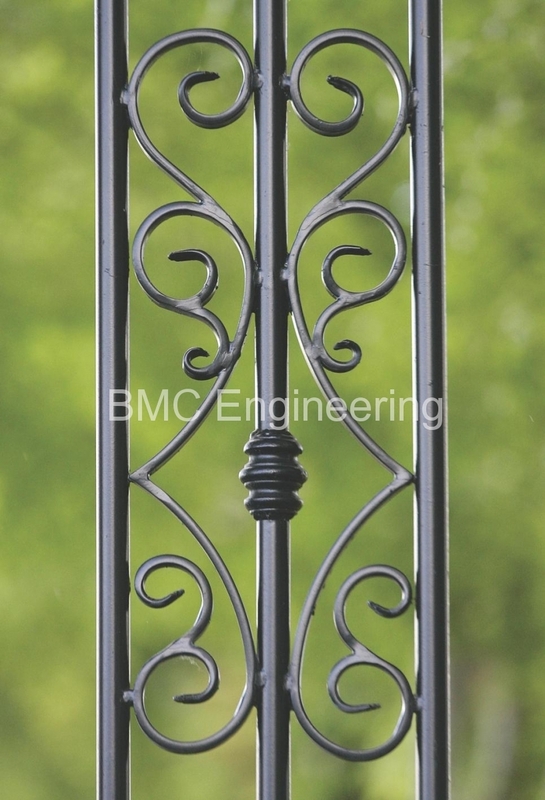 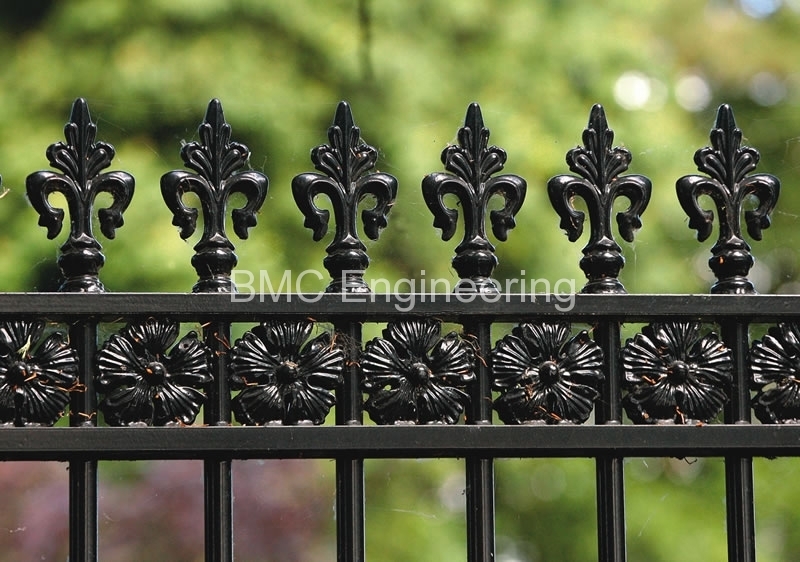 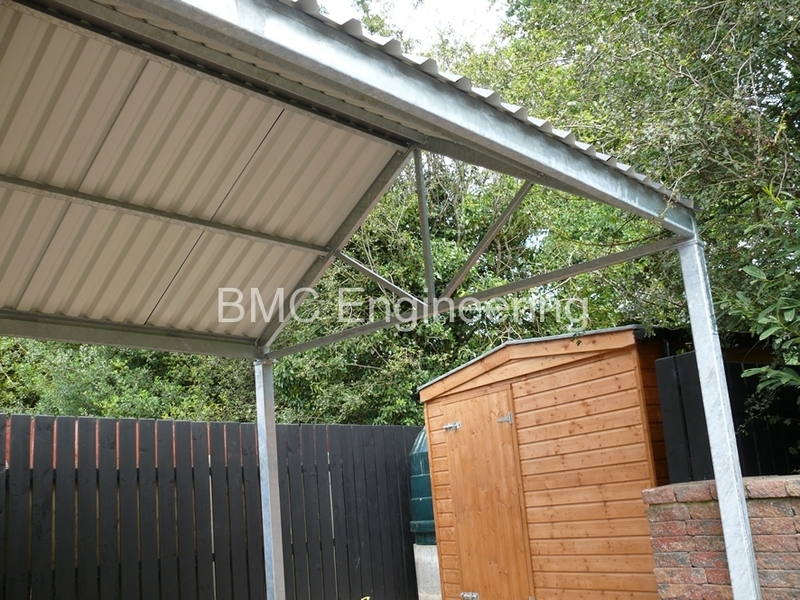 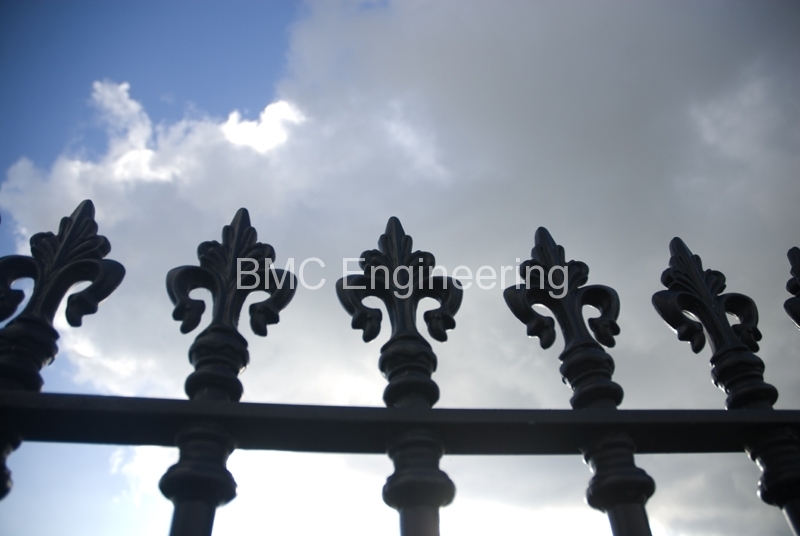 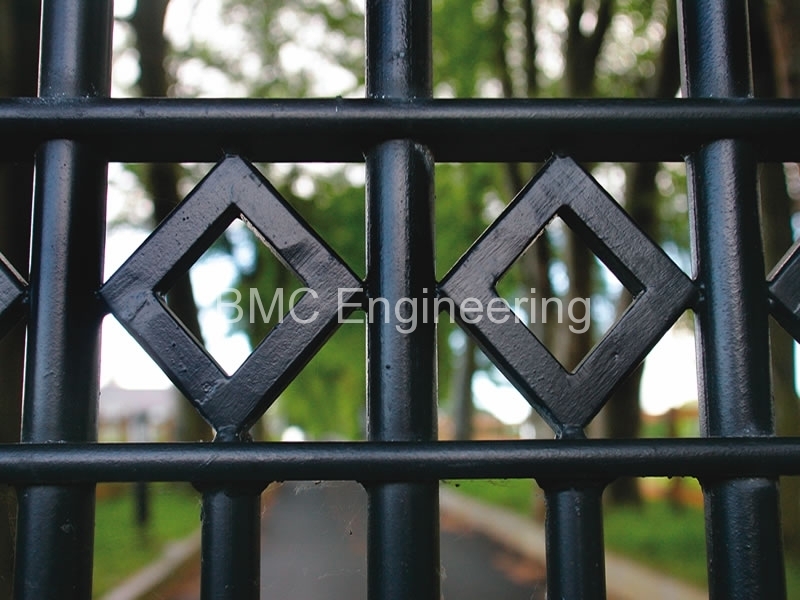 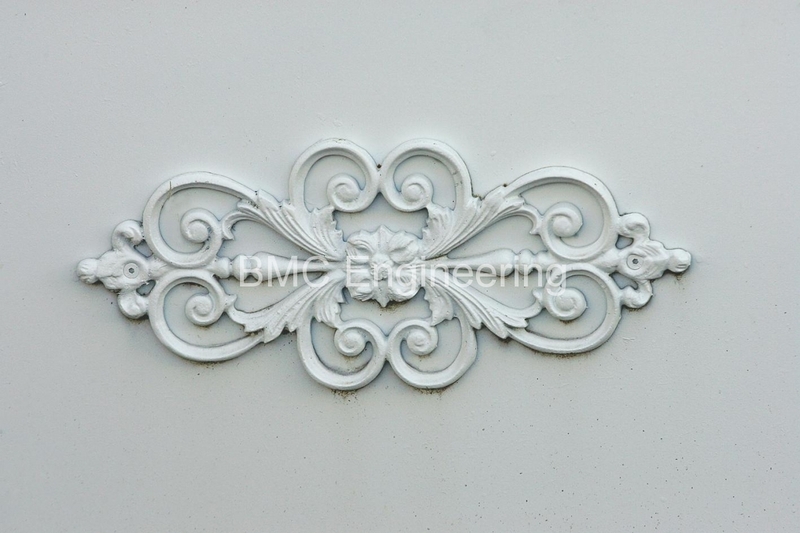 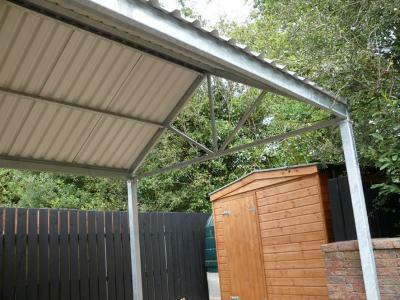 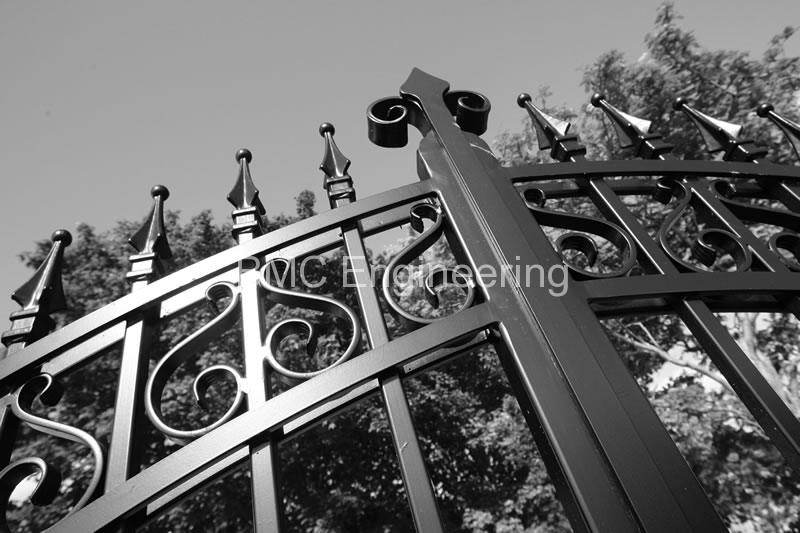 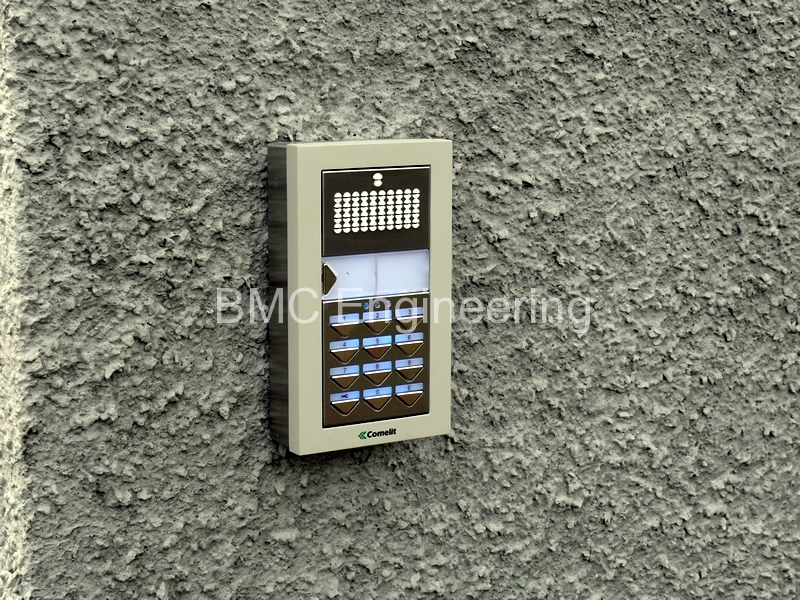 BMC Engineering can provide you with a wide range of steel, aluminium bespoke designes to order. All products are bespoke work and are ordered or hand made of quality products and there is a variety of finishes available. 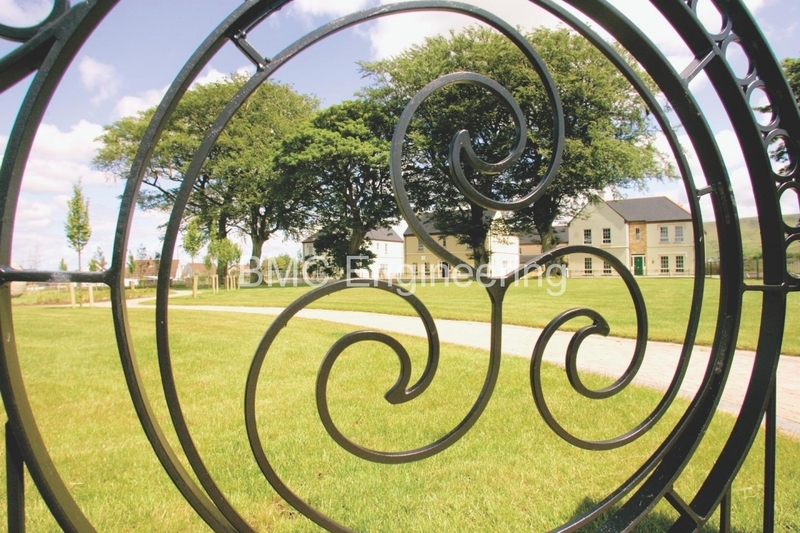 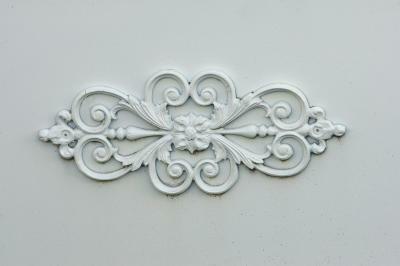 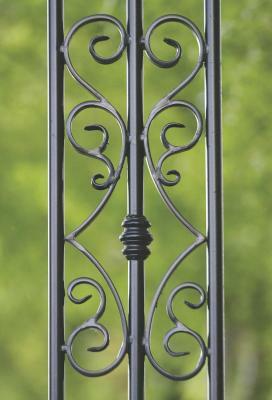 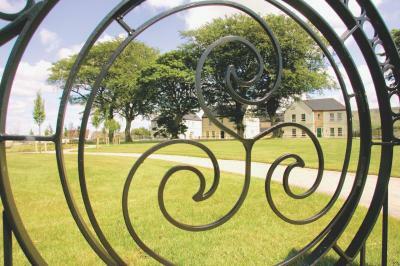 The quality of our bespoke work are manufactured and designed to give a quality look and feel. 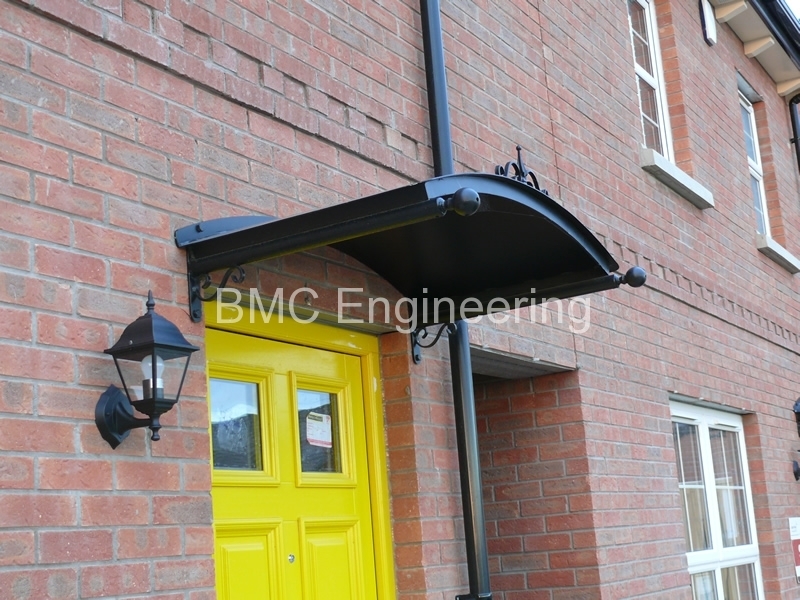 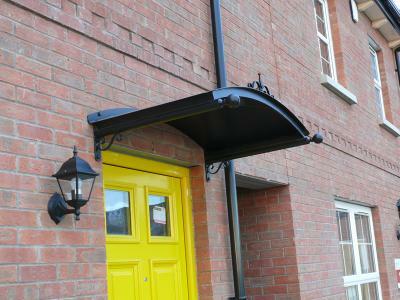 Our bespoke work installation service available in Belfast and throughout Northern Ireland. 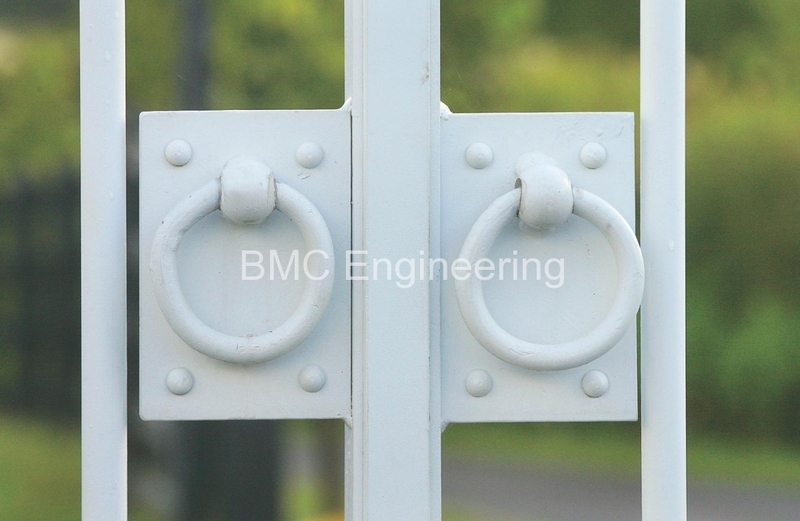 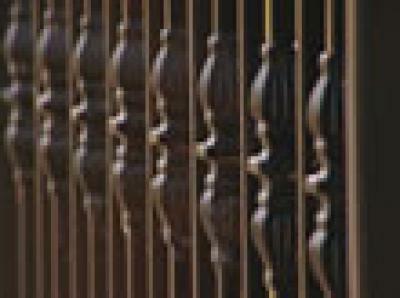 In addition to a wide variety of domestic gate accessories designs and products, most gate accessories are also available in a variety of commercial shapes and bespoke products from the simple flat top design security gate accessories, through archways to upward and downward curves. 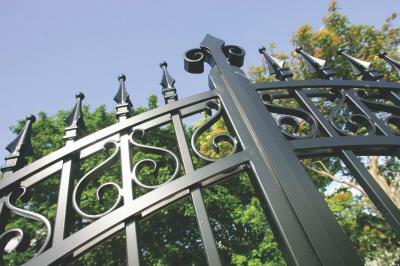 If you don’t see the design you require we will be pleased to quote for your specific requirements. 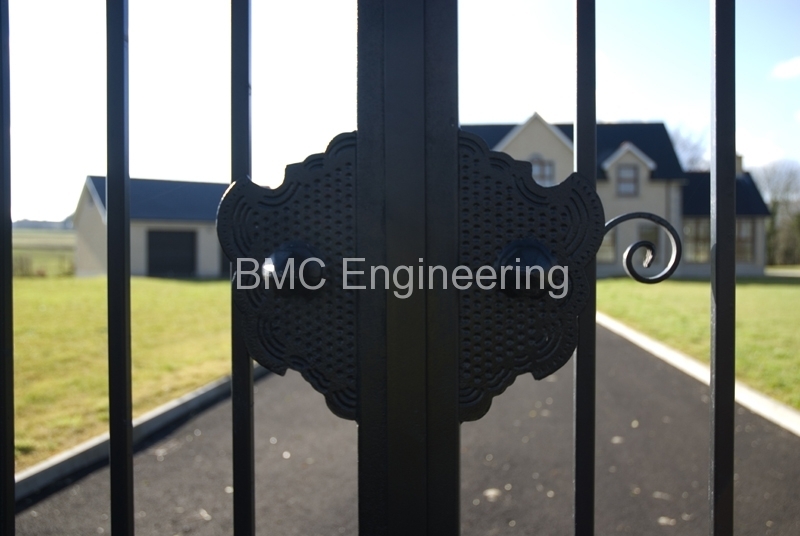 BMC Gates, 17 Deerpark Road, Bellaghy, BT45 8LB, Northern Ireland, UK. Antrim, Belfast Coleraine, Ballycastle, Ballyclare, Ballymena, Ballymoney, Belfast City, Bushmills, Cairncastle Carnlough, Carrickfergus, Crumlin, Cullybackey, Cushendall Cushendun Glengormley, Larne, Lisburn, Monkstown, Newtownabbey , Portglenone, Portrush, Randalstown, Toomebridge, Whitehead and throughout all of Northern Ireland. 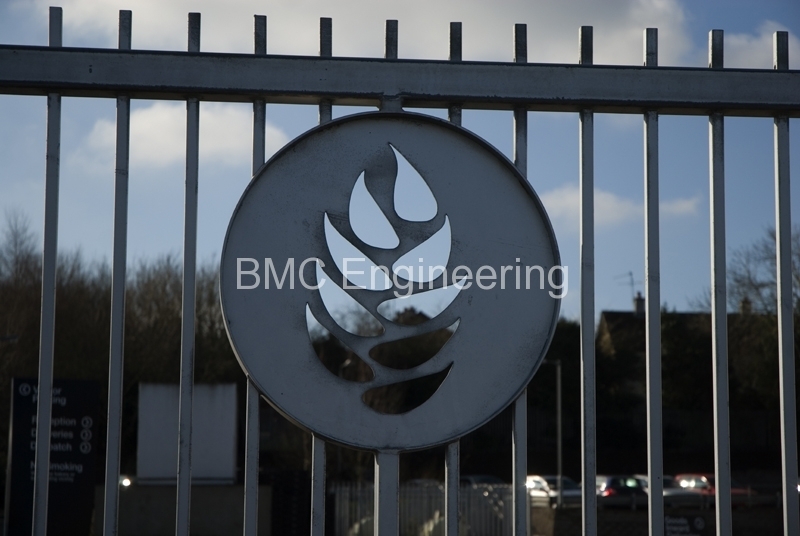 We also provide services to the UK & Ireland.